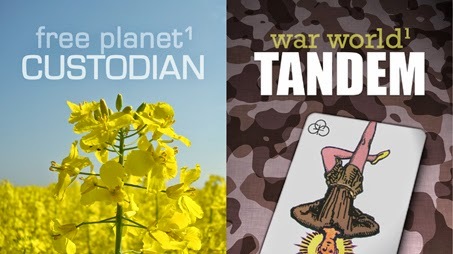 Free Planet vs War World novels - dual trilogies finished - who will win? CIA whistleblower Robert David Steele - False Flag Economists - State Funded Terror? Pre-historic Bolivia - Puma Punku site - what is it and who built it?